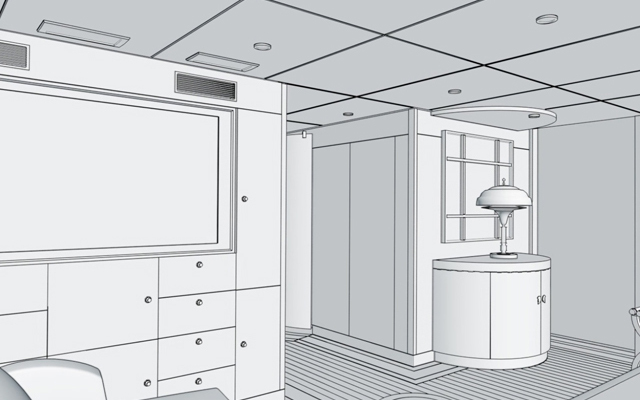 During our 54 years, Trimline has contributed at several marine exhibitions, but when Toby contacted us to invite us to join the Advisory Board of the new Cruise Ship Interiors Expo we were excited. 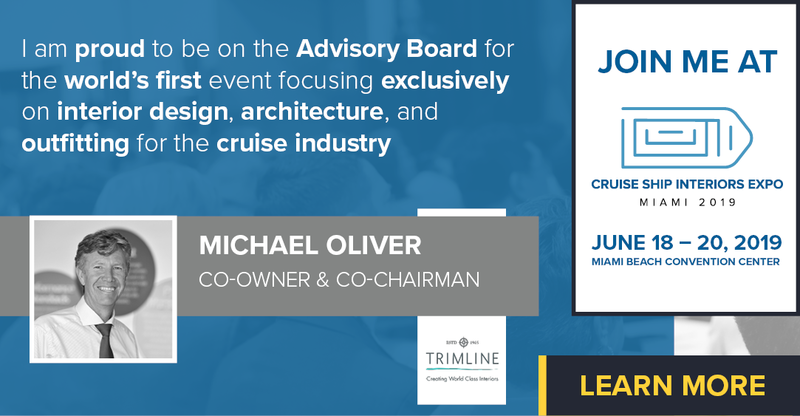 As a founding member of the world’s first event focusing exclusively on outfitting, design and architecture for the cruise industry, we have helped to shape this key event which is sure to be a ‘must attend’ for cruise line executives. 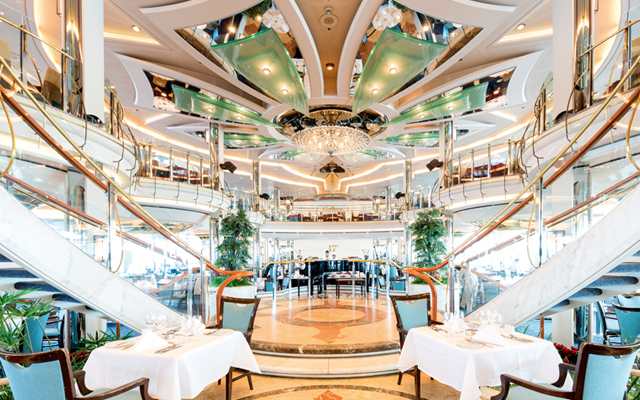 It brings together the best of the world’s cruise line interiors suppliers in one place. 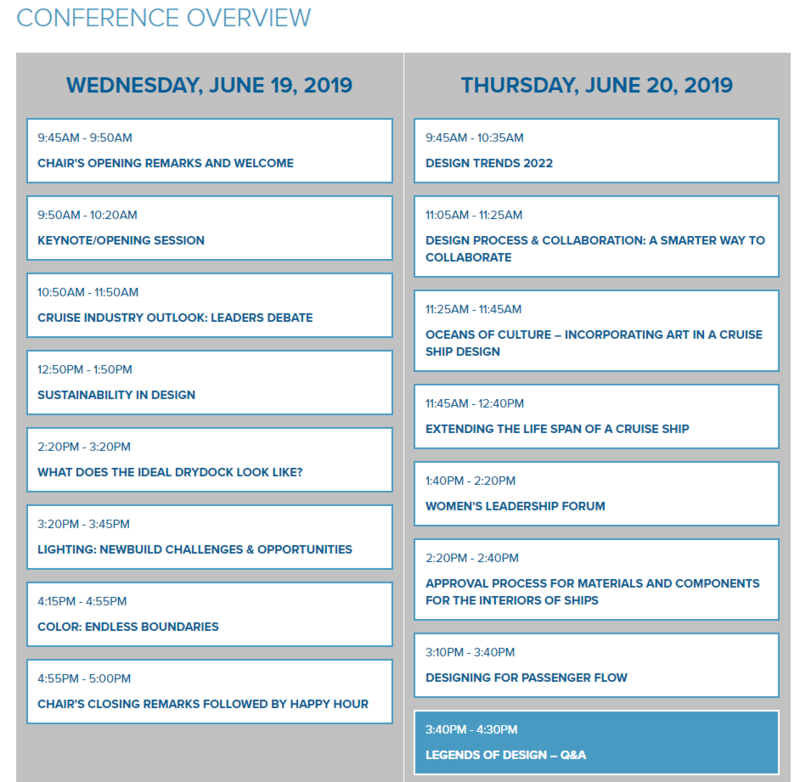 There is a comprehensive Conference planned across the two-day event. 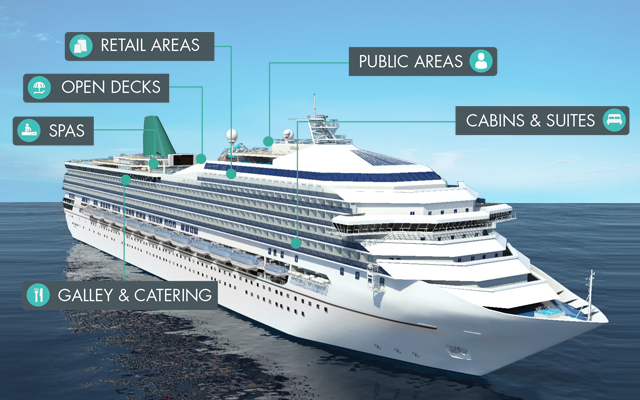 We will be speaking on ‘Extending the life span of a cruise ship’ (Thurs 20 June 11.45am-12.40pm) and will also have several representatives exhibiting on stand #433. If you are attending, please come and see us.